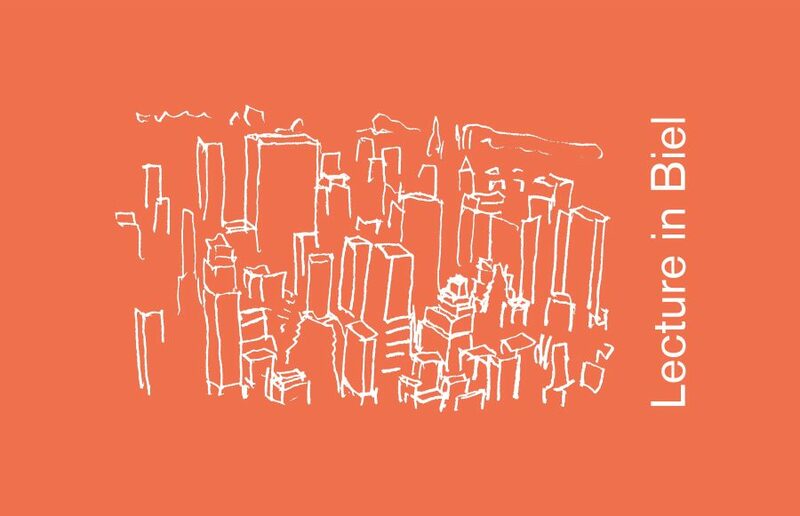 Upcoming Think Tank investigates what creates identity, local involvement and a sense of belonging in an urban district. 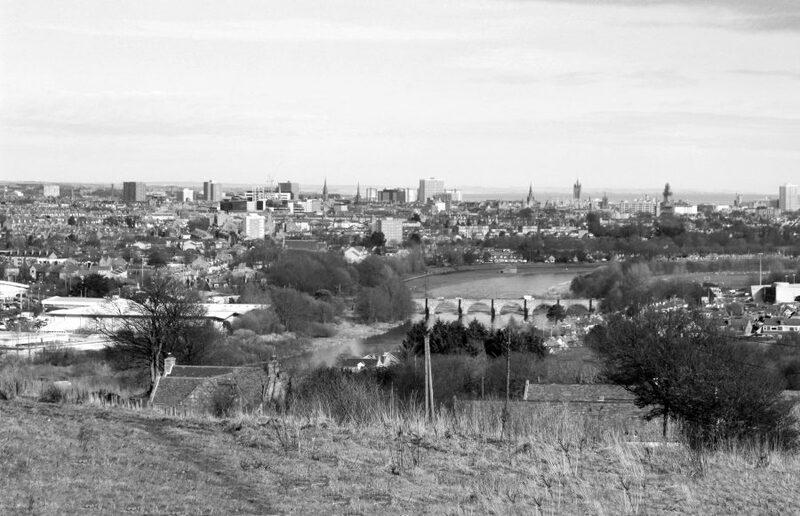 We want to explore what’s needed to offer a viable city with an interesting mixture, democratic urban places and social possibilities – with spaces for meeting, culture, recreation, spontaneity and flourishment. 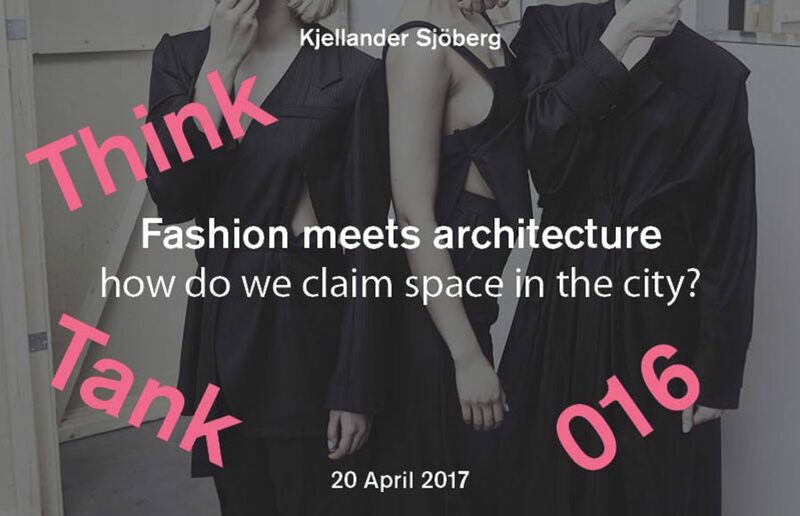 Fashion meets architecture – how do we claim space in the city? 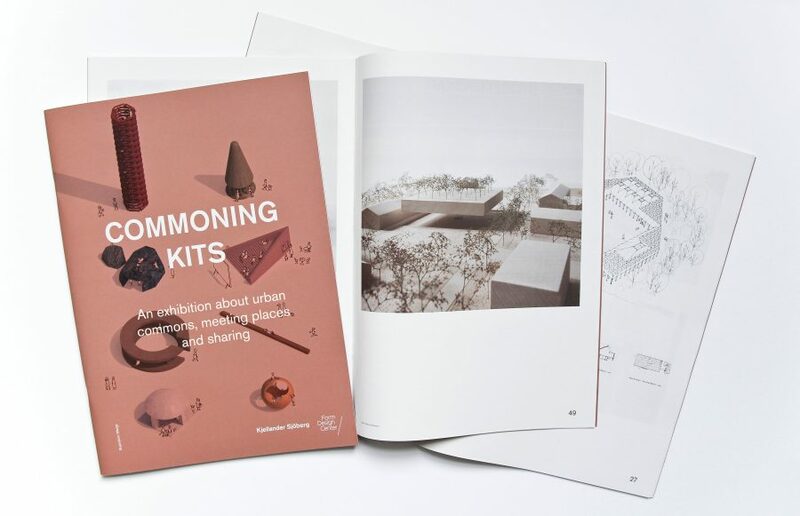 This Think Tank explores the relation to our surroundings and the city – through fashion and architecture. 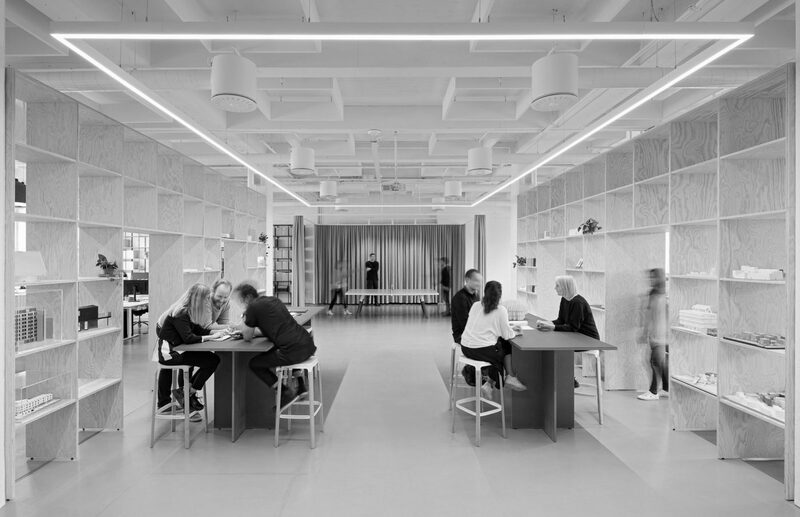 Both practices have traditionally worked with function, structure, materiality and design. How do they currently relate to innovation, sustainability, integration and equality? 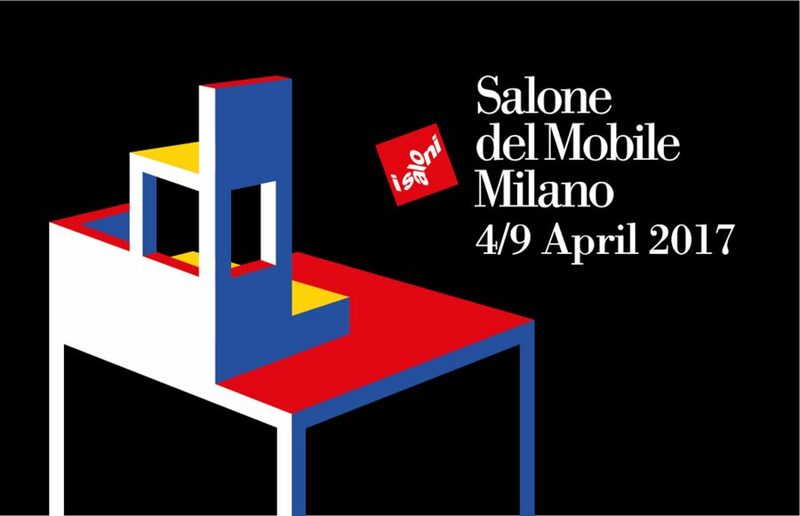 KS is discussing wood at Salone del Mobile in Milan! 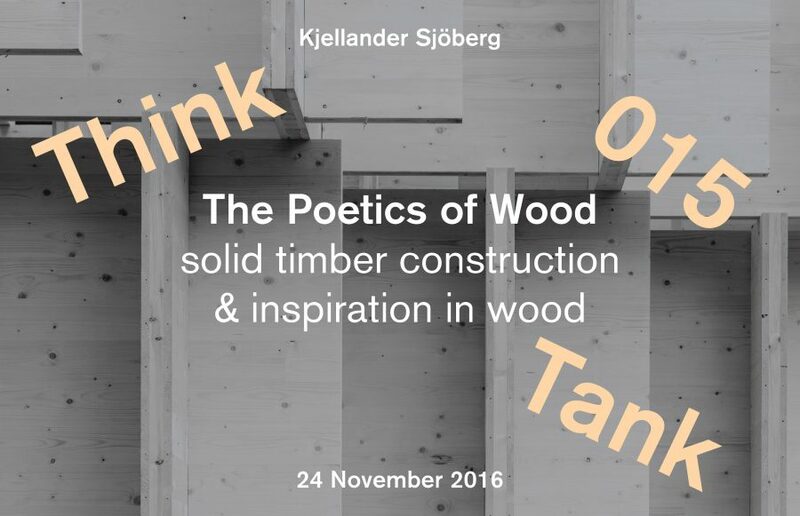 Stefan Sjöberg is taking part in a panel discussion about Swedish wooden architecture together with Architects Sweden, Sandra Falk from Folkhem and Jonas Runberg from White Architects at Sweden Wooden Architecture Now. 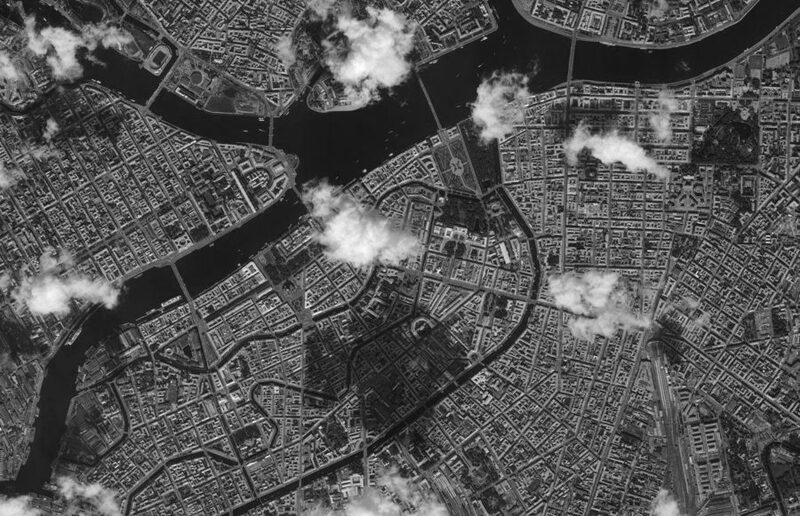 Johan Pitura from KS will present projects, experience and thoughts on urban design at a workshop Sustainable development at ArkDes, The Swedish Centre for Architecture and Design, on 16th March. Sustainable urban development is highly relevant – to the climate, its changes, to the environment and also to the growing number of people living and working in cities. The interest in Nordic cities is large; the workshop is a part of The Nordic Council of Ministries’ branding and export strategies of sustainable cities to India, China and North America. KS will lecture on the topic during the day. 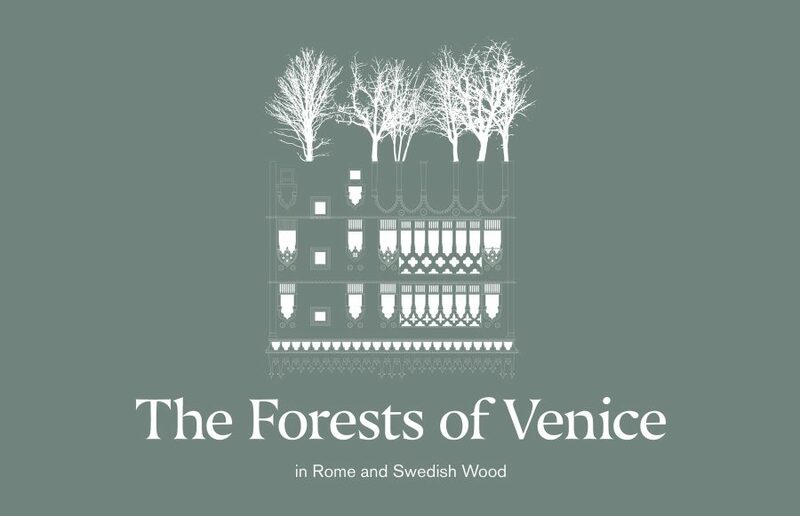 Kjellander Sjöberg lectures on wood construction in conjunction with the exhibition Woodland Sweden at Architects Sweden’s Small Talks during the Stockholm Furniture & Light Fair. 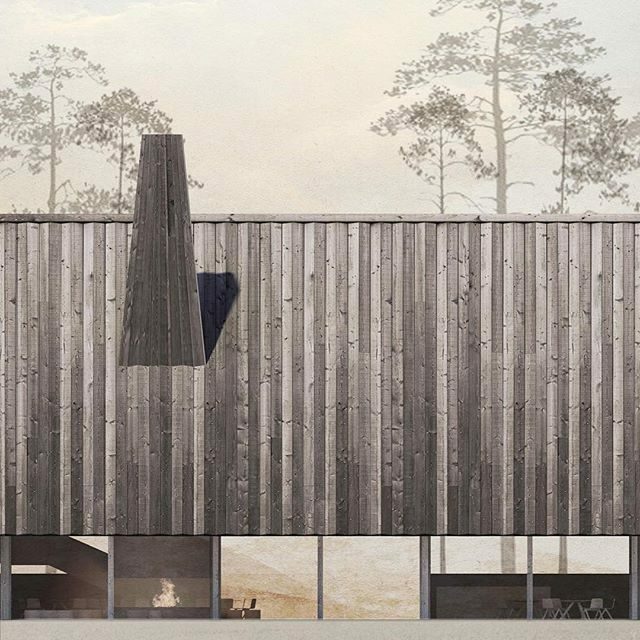 KS is also a part of the exhibition, which has been developed in collaboration with the Swedish Institute and curated by Tove Dumon Wallsten and Julia Hertzman of Architects Sweden. The theme is Swedish wooden architecture. KS’s Stefan Sjöberg participates in Swedish Design Moves, in the panel Sweden Moves Why at Artipelag in Stockholm, discussing what drives Swedish design. 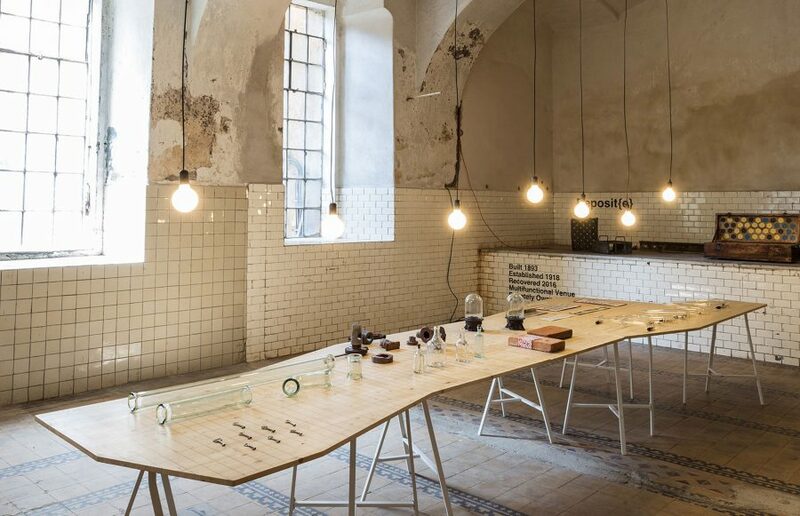 The event is a part of the annual Stockholm Design week. 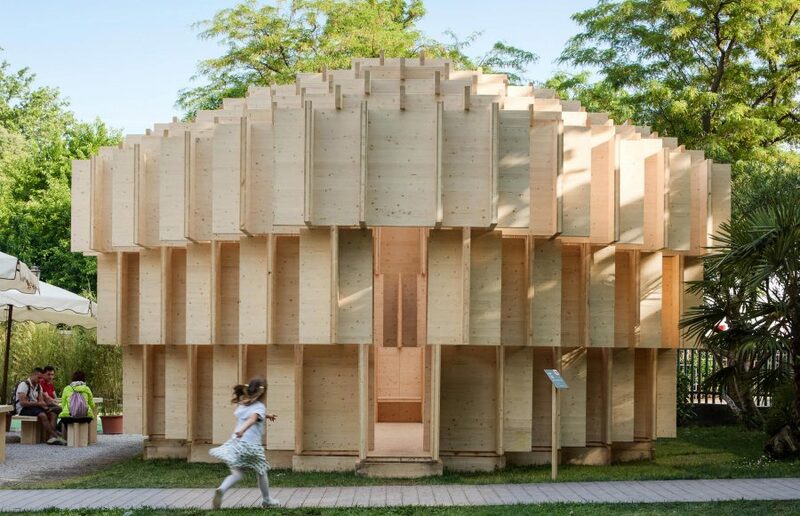 This Think Tank sets out to further investigate how wood and solid timber technology could be used as a means of achieving material sustainability in the built environment and urban fabric of our cities. 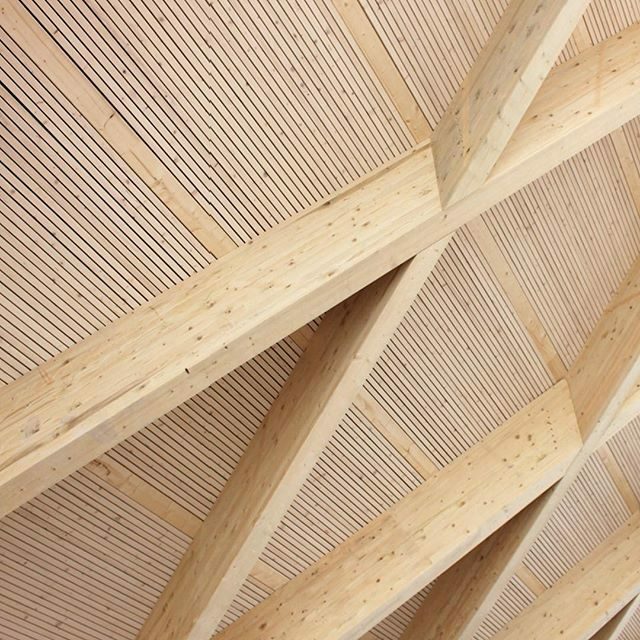 Timber construction has the potential to supply one of the few renewable resources to contemporary architectural practice. 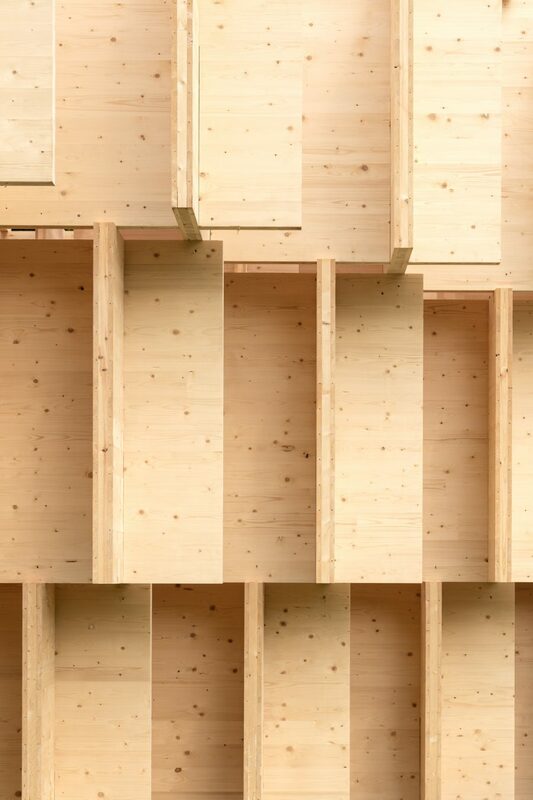 Timber buildings reflect multiple possibilities with inherent benefits such as flexibility, lightness, good acoustic conditions, rational assembly, and singular massiveness. 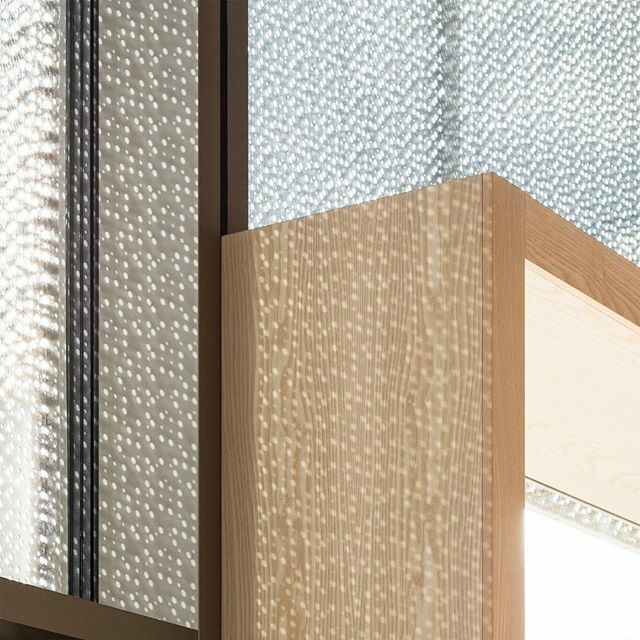 People in general seem to have a direct relationship to wood, a material that is both soft and robust, warm and adaptive at the same time. 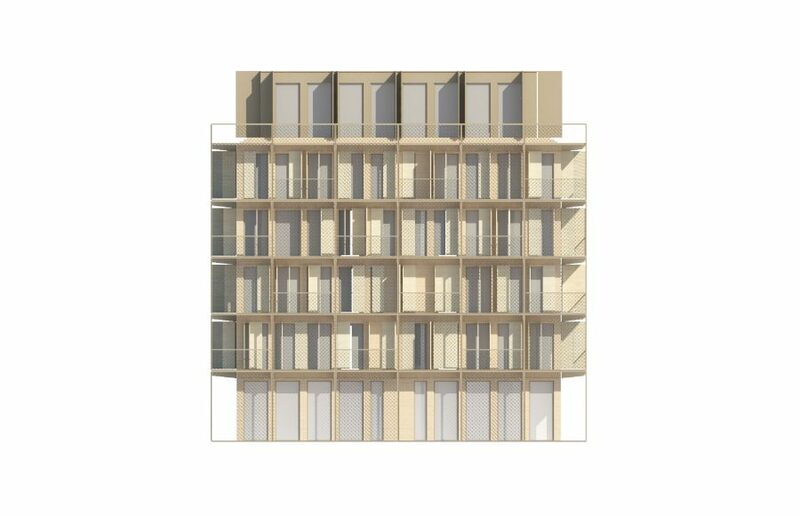 New construction methods using cross laminated timber (CLT) are flexible, lightweight and faster to assemble than any other compatible system. The gain in ecological footprint and reduced carbon dioxide emissions produced by timber construction seem to be of pivotal importance. The technology may easily be adopted and carried out by various communities globally; communities of varied cultural, financial and technological backgrounds. Everyone is welcome; please, invite friends and colleagues. 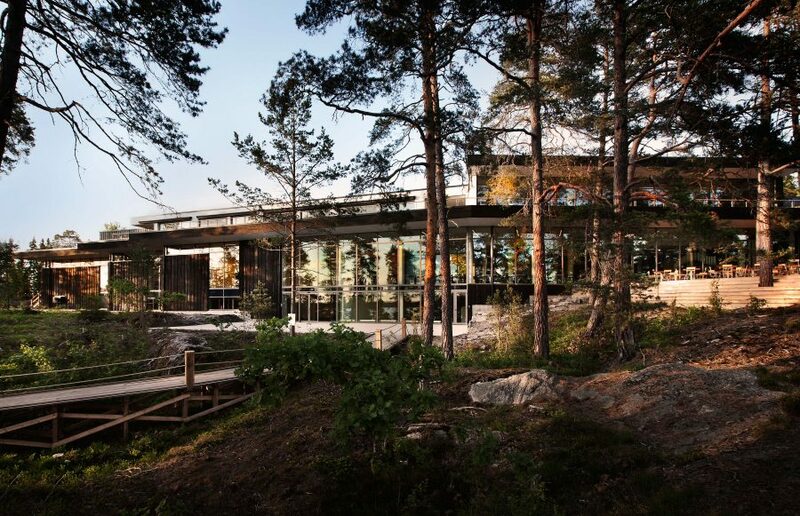 Kjellander Sjöberg has been invited to present their winning proposal of the design innovation competition NBCC at the Nordic Efficiency in Paris seminar on 8th November. 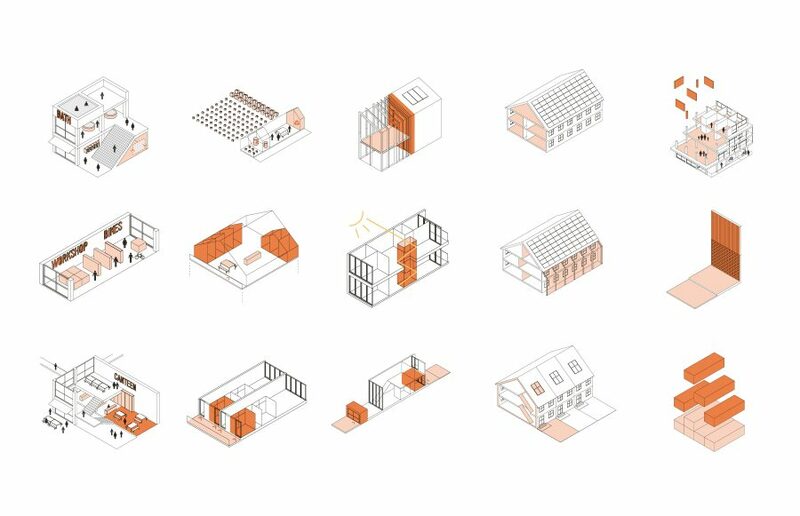 The event is a Franco-Nordic exchange of experience within social housing and sustainable solutions. 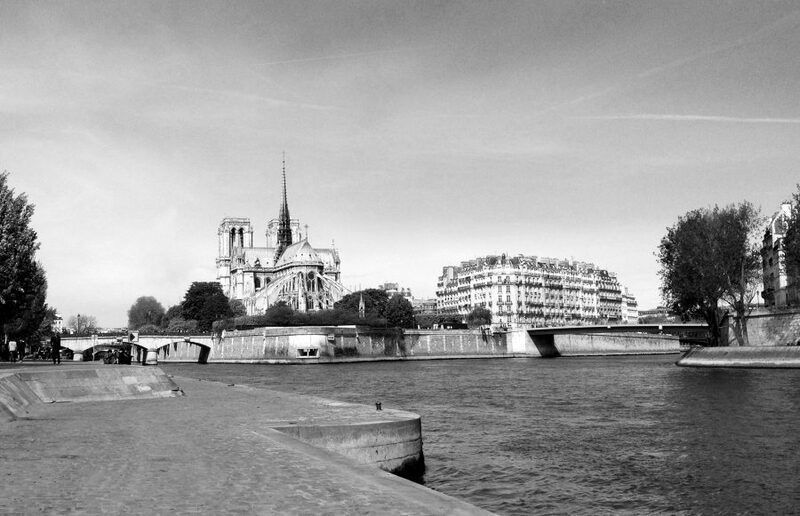 The seminar is an initiative of the Nordic embassies in Paris, Nordic Innovations and L´Union Sociale Pour L´habitat. 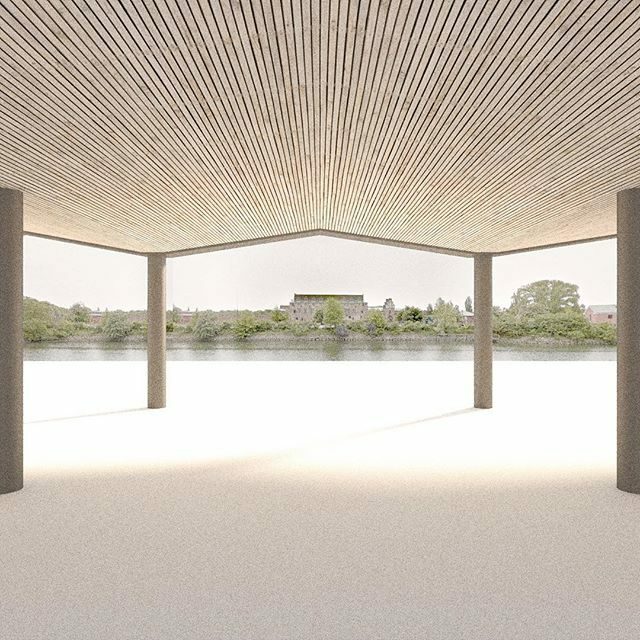 Kjellander Sjöberg will present their recent projects at the Scott Sutherland School of Architecture and Built Environment in Aberdeen on 27th October. 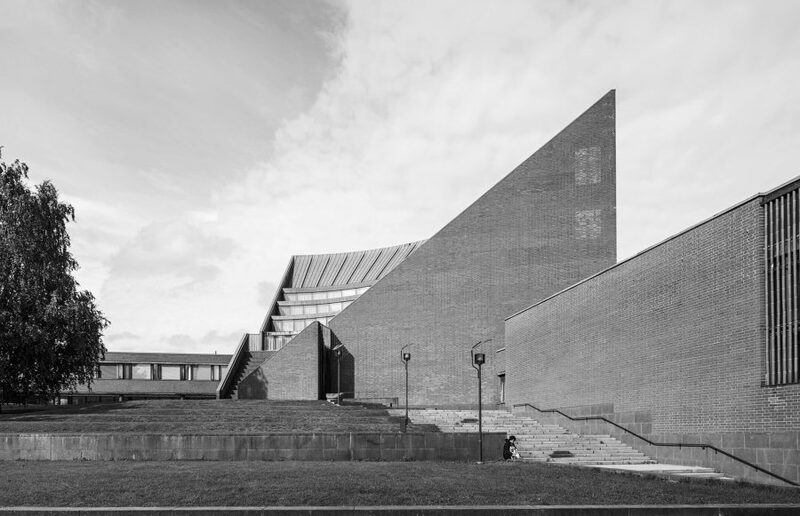 The lecture is hosted by the architecture society 57°10. 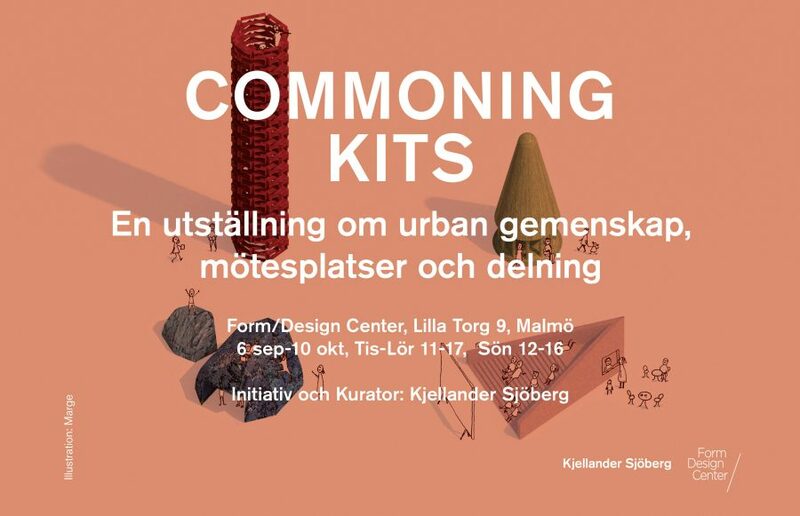 Kjellander Sjöberg will present recent projects in urban planning and residential architecture at the seminar Sustainable Cities, Urban Planning – Swedish Example in Prague on 20th October 2016. The main topics of the event are Scandinavian experience with urban planning processes, public participation, sustainable design and Smart Cities. 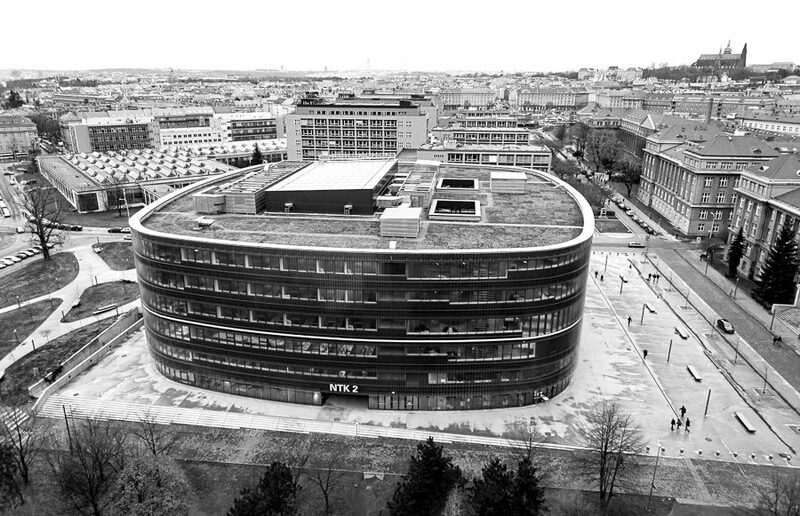 The event is organized by the Embassy of Sweden in Prague with the support of Czech Technical University and Skanska Residential Development Czech Republic. 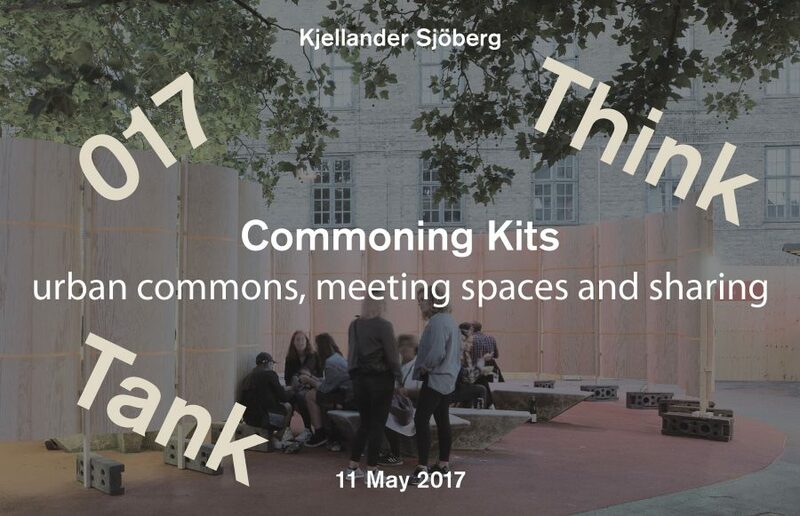 Kjellander Sjöberg will present their winning proposal of the design innovation competition NBCC at the Nordic Approaches to Creating Livable & Sustainable Urban Environments event at the Van Alen Institute in New York. Building on the inspiring discussions from last year’s session on the role of architecture, policy and technology within climate adaptation, the Nordic Consulates of Norway, Finland, Iceland, Sweden, Denmark, and Danish Cleantech Hub together with Nordic Innovation are proud to co-host a joint Nordic official Archtober event again this year. 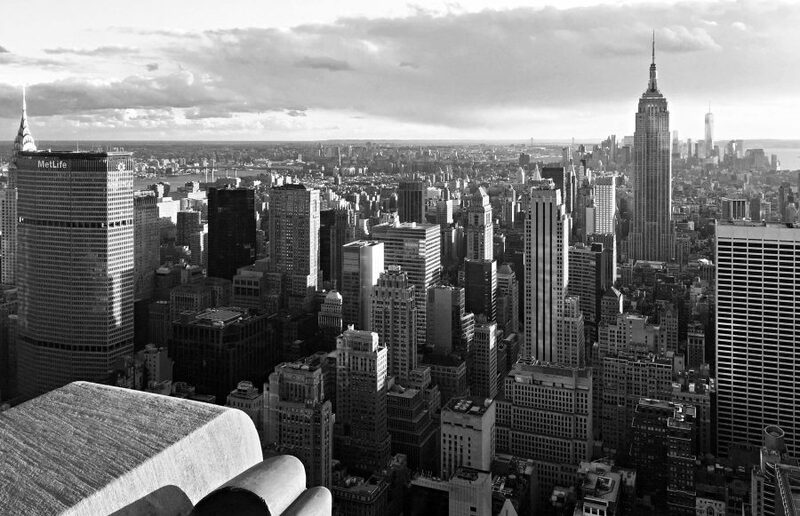 Archtober is New York City’s Architecture and Design Month, the sixth annual month-long festival of architecture activities, programs and exhibitions taking place during the month of October.